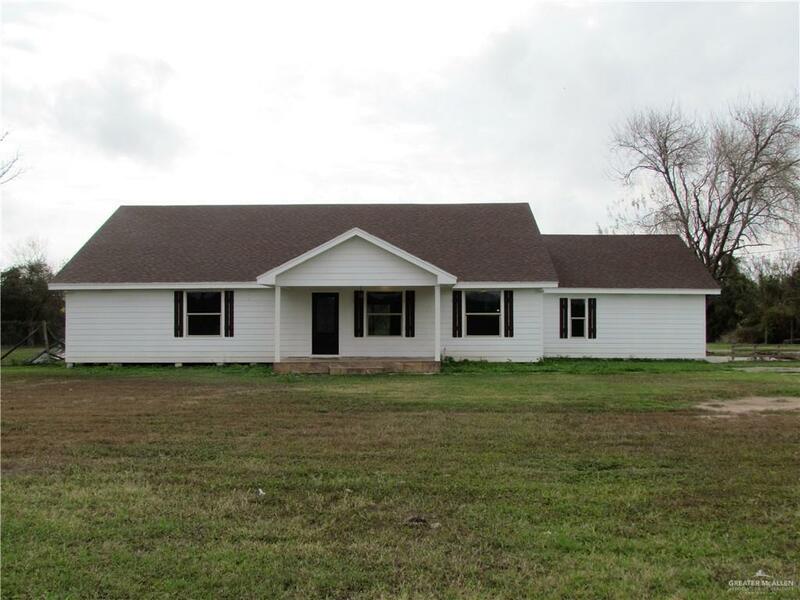 Beautiful new construction, country home in South Weslaco. 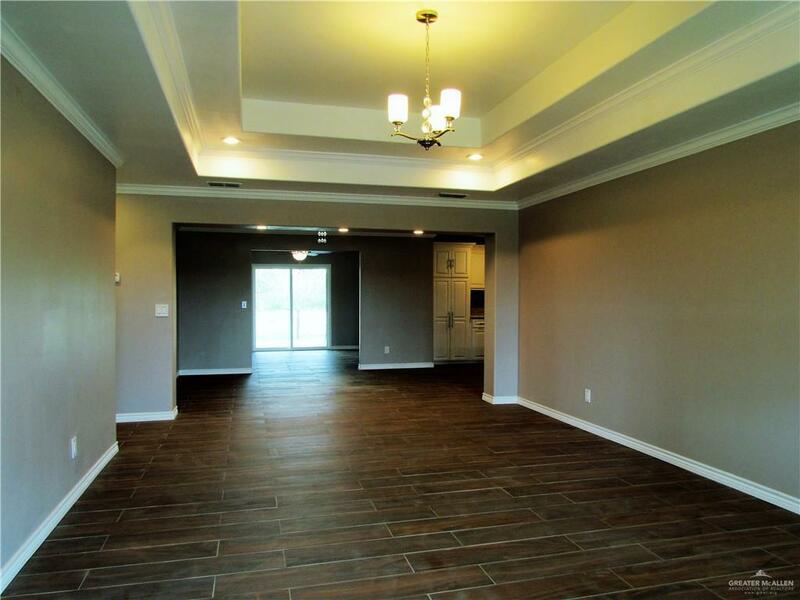 This lovely home offers over 2000 sq. 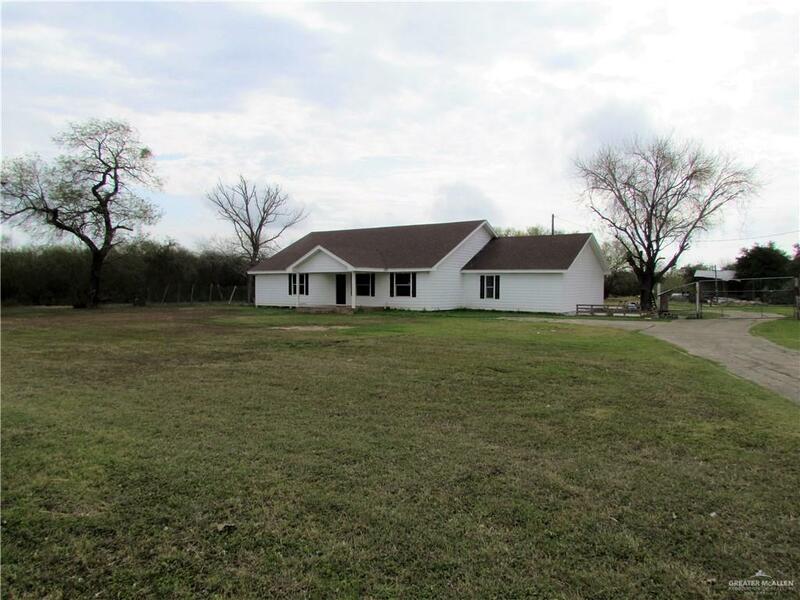 ft., 4 bedrooms 2 full baths on a spacious two acres. You are greeted with a tiled front porch to enjoy the vast front yard. The home is light and airy with the big picture windows in every room. Plenty of insulation keeps the home cool though. The kitchen is decked out with beautiful white granite and white cabinets that extend into the bathrooms. All the bedrooms are of generous size to accomodate any family. There is a bonus room off of the kitchen which works well for an office, craft room or mancave. The secondary family room has a sliding door glass view to the covered back porch and the massive backyard. There is a work shop in the back yard as well. This is country living that's just minutes to town!